Still Searching For Jim Iyke? HomeStill Searching For Jim Iyke? For movie lovers, sudden disappearance of James Ikechukwu Esomugha, popularly known as Jim Iyke, from NollyWood hits like a tsunami. 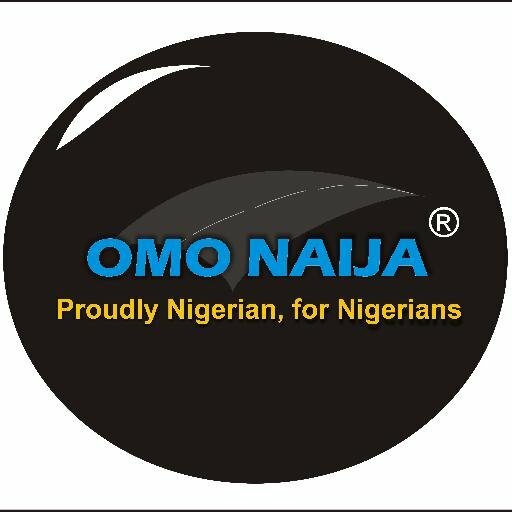 His last notable appearance came in movie called 'Last Flight To Abuja' which was produced in 2012 and 'American Driver' but now, Jim is back. 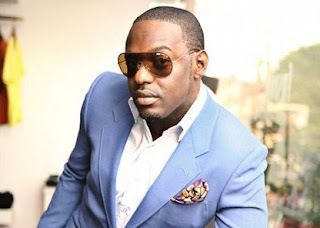 Mostly known for his love and play boy roles which makes him one of the most sought after actor in Nollywood before he went on awol, Jim Iyke has resurfaced in a yet to be released movie, 'Conviction' movie produced by Nollywood's most consistent producer, Lancelot Oduwa Imasuen. Found in the United States of America by Nollywood's master of blockbusters, Lancelot, after a long leave from acting, Jim showed why everyone has missed him in this one of the most unbelievable and breathtaking story of 9 cast (8 appearances and 1 voice over) movie called 'Conviction'. Lancelot whose romantic comedy movie 'ATM' is still topping various film charts, gathered on set some of the Nollywood's greats; Stella Damasus, Jim Ikye and Joseph Benjamin in Atlanta, US for the production which partners Robert Peters whose AY 's 30 days in Atlanta', 'A Trip To Jamaica' and Vivian Eghosa Williams 'Unveil' has continued to improve his CV. Conviction, a compeling movie that centers on culture conflict within a house was shot in a single location but, full of suspense and breathtaking scenes, reinvent Jim Iyke who has been missing in the make believe world for a long time; with Stella Damasus playing a role she had never played before in her over a decade acting career. Entangled in the mist of a high tension, suspense filled, unbelievable, unbeatable and another blockbuster which set a tone for another great piece from Lancelot Imasuen who is now Nollywood's most versatile producer for over 20 years.